Officials at Baltimore, Gas and Electric are looking into what went wrong after some of its customers were left in the heat during the hottest day in 75 years. The utility company received 41,000 phone calls from Friday through Monday morning. 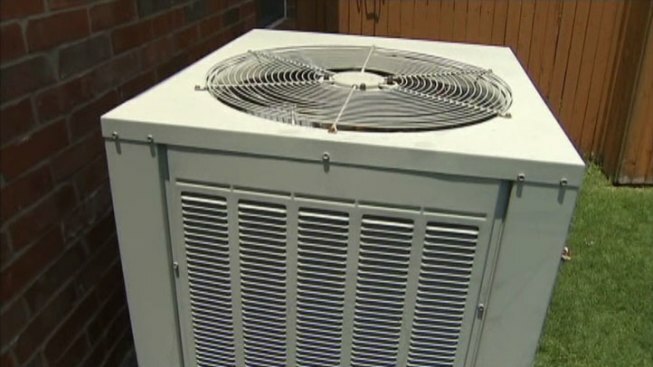 The company cycled off air conditioners for hours on Friday when the temperature hit 108, the Baltimore Sun reported, as part of the PeakRewards program. Those who sign-up for PeakRewards, BGE controls their thermostats and turns them off to ease energy use during high demand. In exchange for giving up control of their thermostat, customers get cash back on their bill. A spokesman for BGE said those who volunteered for the program can opt out. The utility also pledged to improve the program.